for inclusion in the 2020 Calendar. If you are a contemporary emerging, mid-career or established artist; if you are an arts organisation; if you have an exhibition or performance planned for 2020, or are looking for a unique venue to hold your Private Function – we look forward to receiving your application! 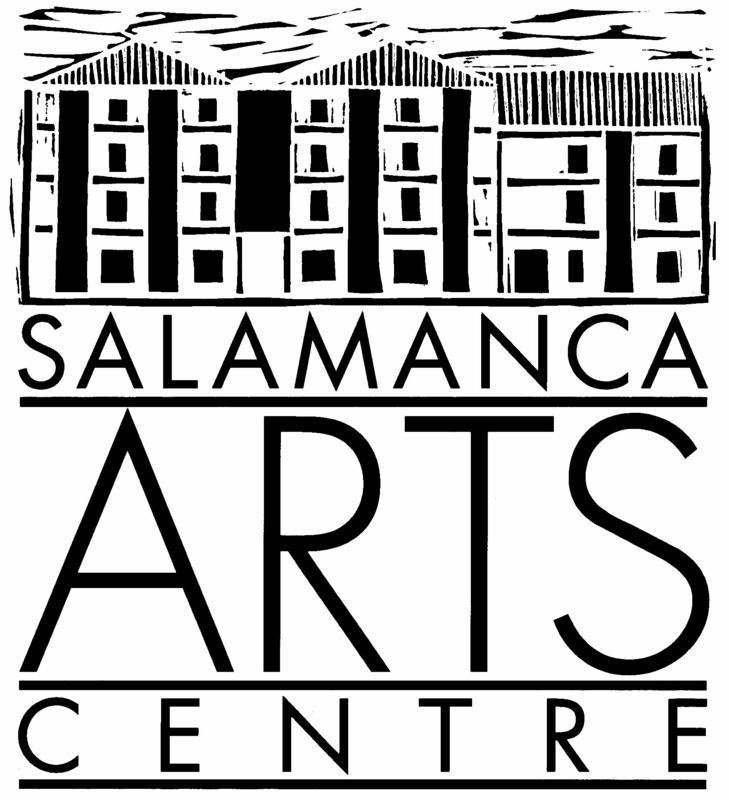 – Long Gallery : The largest gallery space at SAC, ideal for large group exhibitions, prolific solo artists, Private Functions and events.